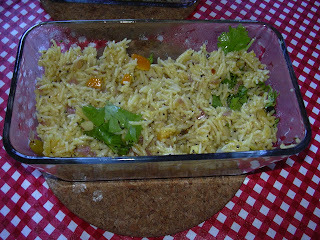 What a lovely idea of adding orange to pulao. Must give it lovely flavor. hai this is really a new recipe.Like to have it soon. Wow, this one's sure new! Is it your own ? If yes, send it to culinarty's original recipe series.